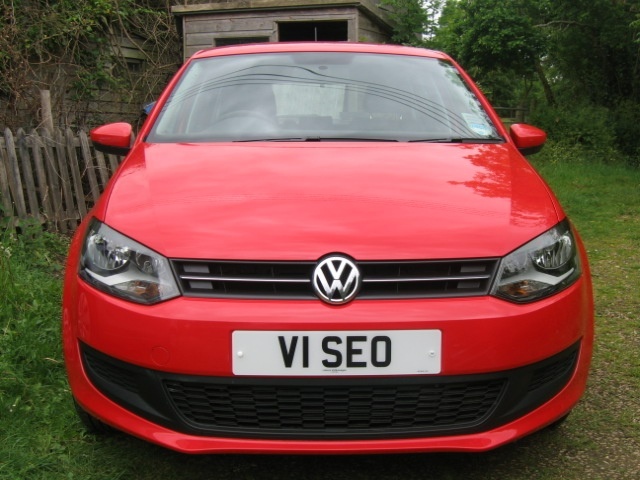 V1 SEO is the search engine optimisation division of the UK Small Business Directory. We have been providing a range of SEO Services and SEO Packages since 2002 and have now tailored some of these packages to suit the small business we have registered in UK Small Business Directory. V1 SEO specialise in helping local South Warwickshire businesses improve their online presence by providing SEO training to you or your staff. Good SEO costs thousands of pounds, we appreciate that for most small business this outlay is out of the question without being extremely confident you will receive a good Return on Investment. With this in mind we provide you with the knowledge and tools for creating your own Search Engine Optimisation campaigns and the decision is then yours as to how you continue. Would you like a simple, basic, search engine friendly website? You supply the photographers, the information, the text I'll build you a simple 5 page website for under £200. If you want us to help more we will, if you want to just train staff to do optimising in-house we can help, if you want to just take control and do things yourself we will leave it to you. Search Engine Expert Shipston-on-Stour Warwickshire Internet Marketing Consultant Shipston who can help you improve your Google rankings.